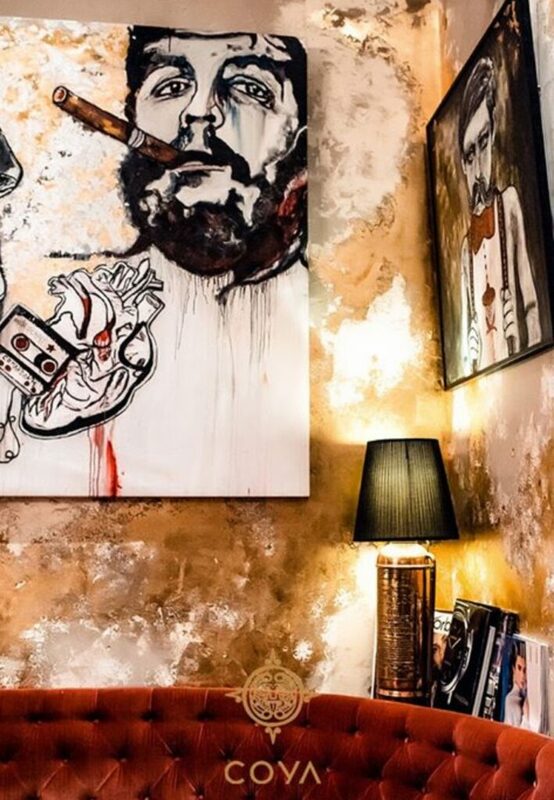 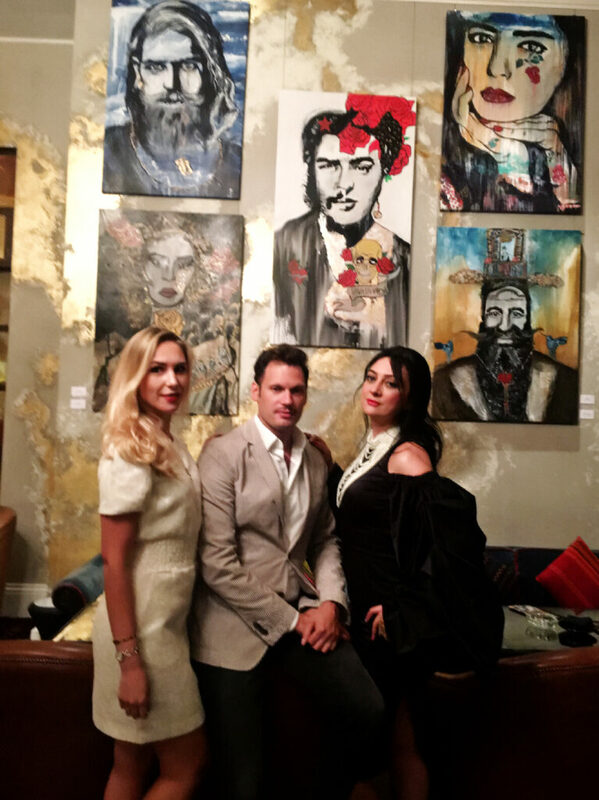 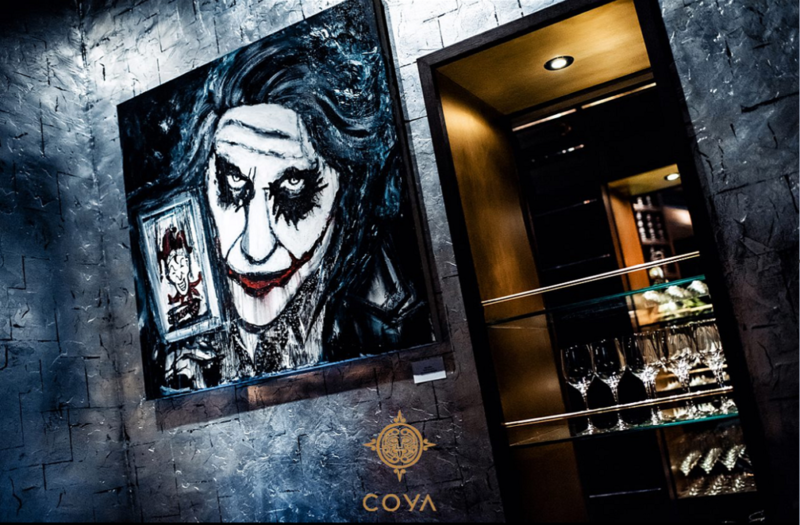 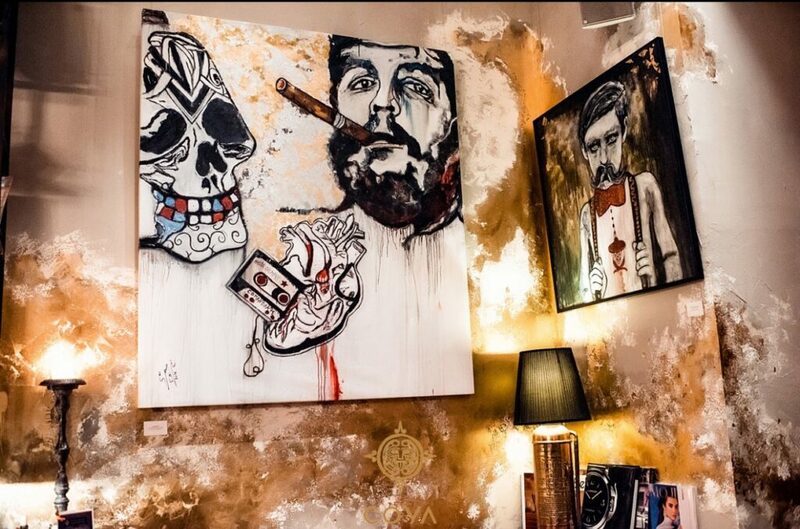 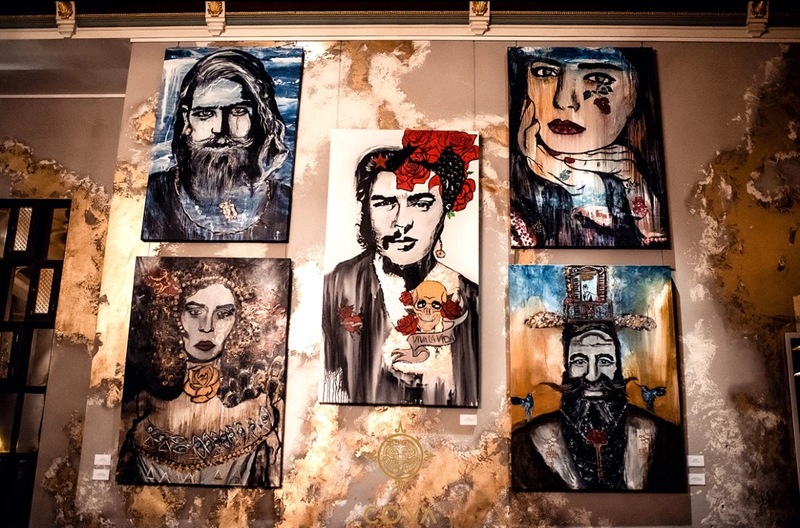 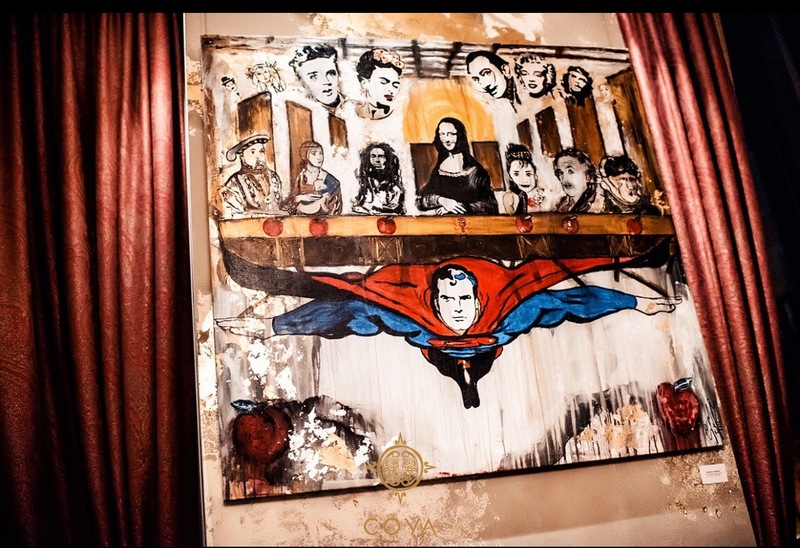 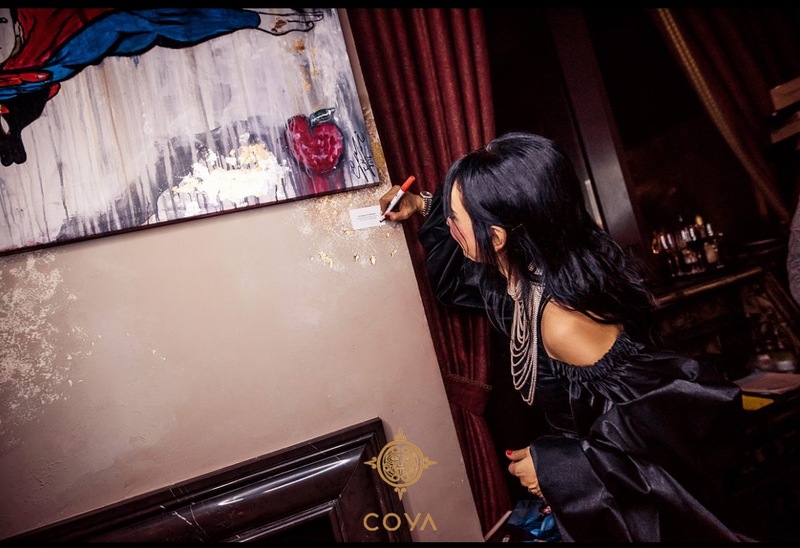 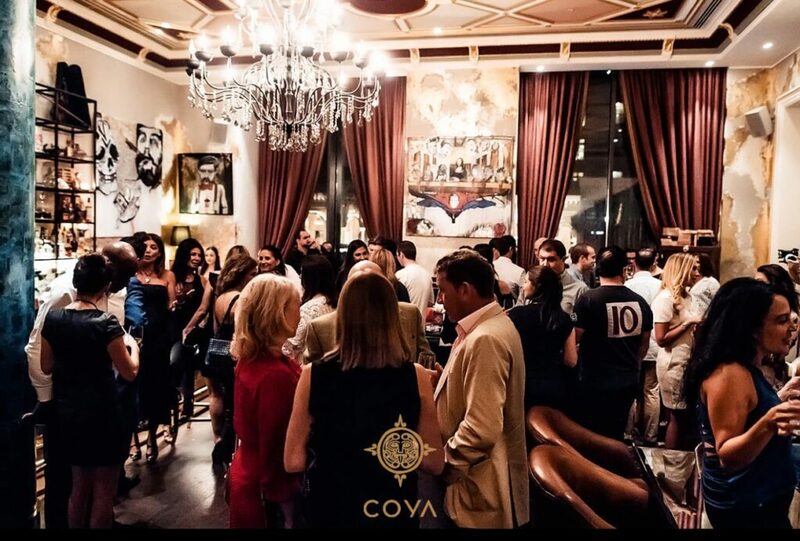 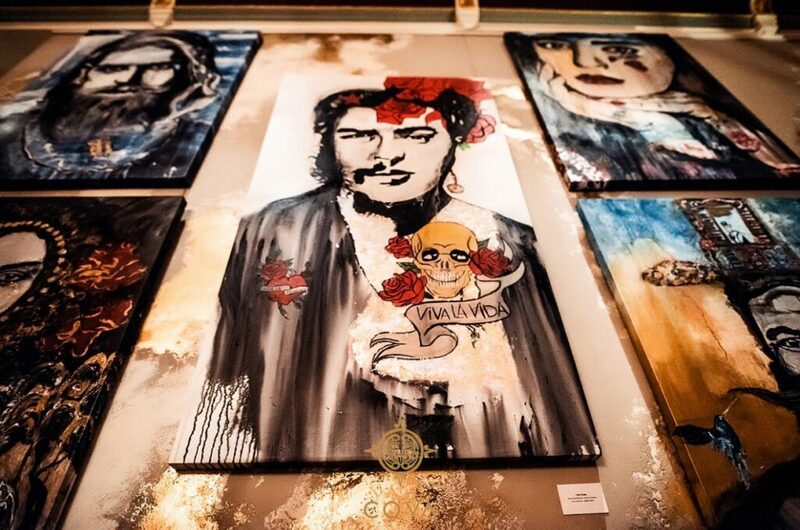 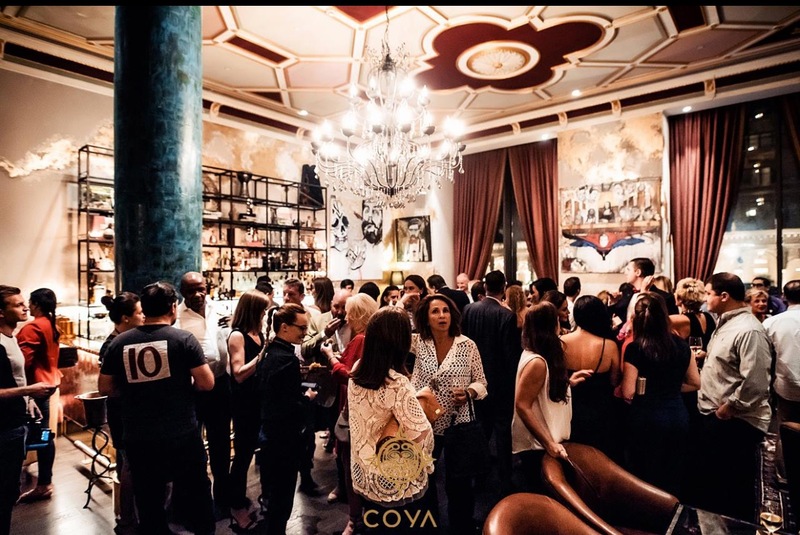 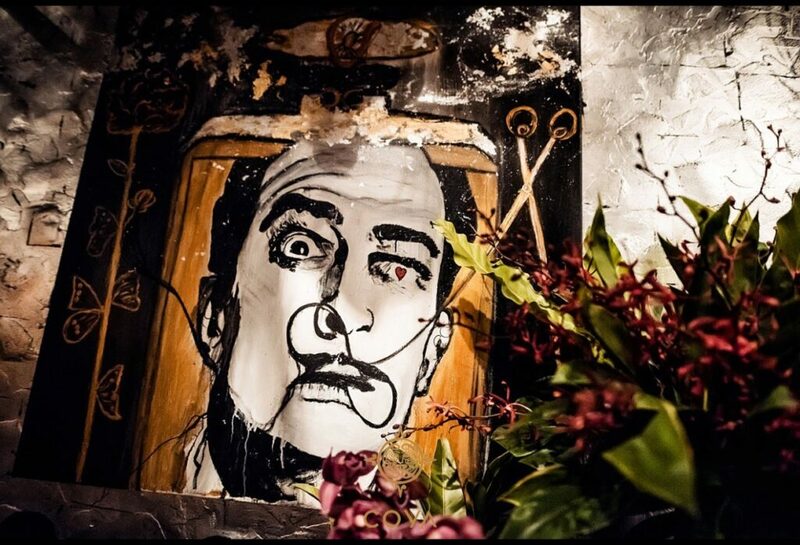 Suzi Nassif exhibited her new contemporary portrait art collection at Coya Dubai. 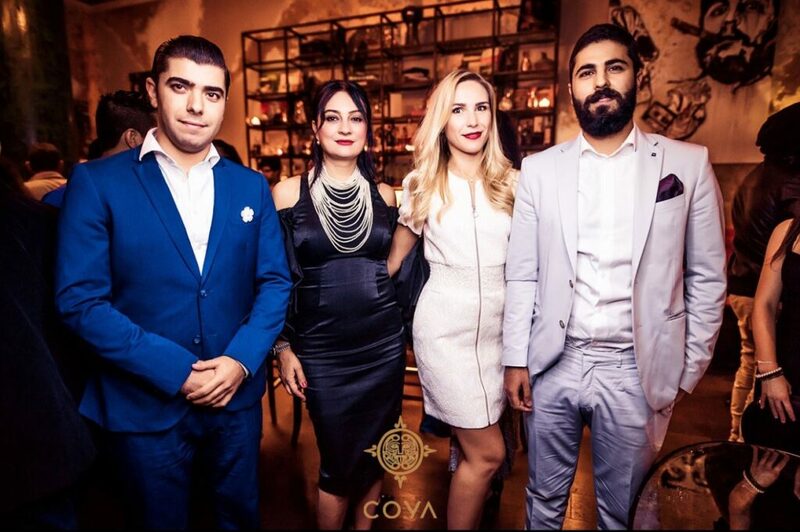 Themed on ‘Movember’ to bring up awareness for men’s well-being, the event was a huge success. 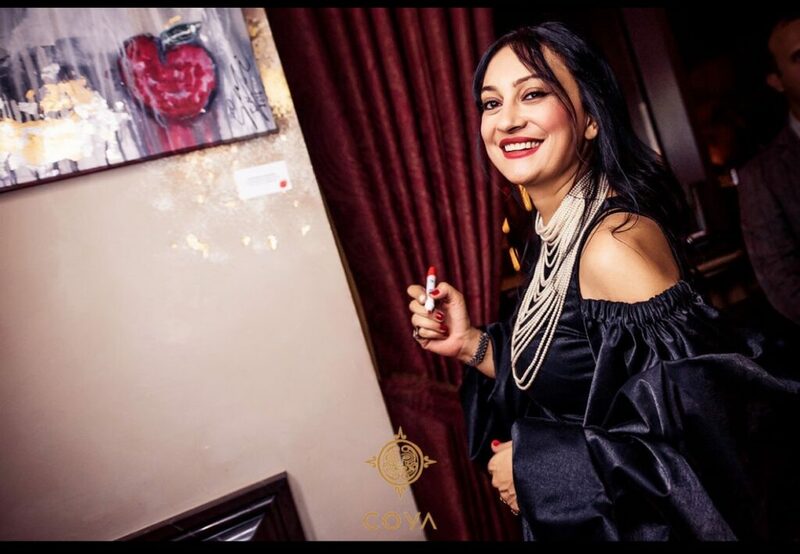 Here are a few glimpses we captured exclusively for you.